The vibrant city of Goes is the heart of South Beveland. It's a great city for shopping, culture, culinary enjoyment, events, watching other people from an outdoor cafe; Goes has something for everyone. If you want to discover everything this nice shopping city has to offer, a holiday park in the surroundings of Goes is the ideal base. Holiday park De Stelhoeve is only 20 minutes by car from this monumental city with a great atmosphere. Stroll through the medieval streets, see the beautiful facades, search through the boutiques or visit the shops offering famous brands. The selection is very diverse, so you can certainly shop till you drop here. Sit down on a terrace on the Grote Markt, visit monuments and museums, have a nice lunch or wonderful dinner in a brasserie or restaurant and end the day with some entertainment or enjoy the nightlife. If you're going on holiday to Goes, for a weekend getaway or a longer holiday, you won't be bored for a moment. Are you looking for a nice holiday home in the surroundings of Goes? 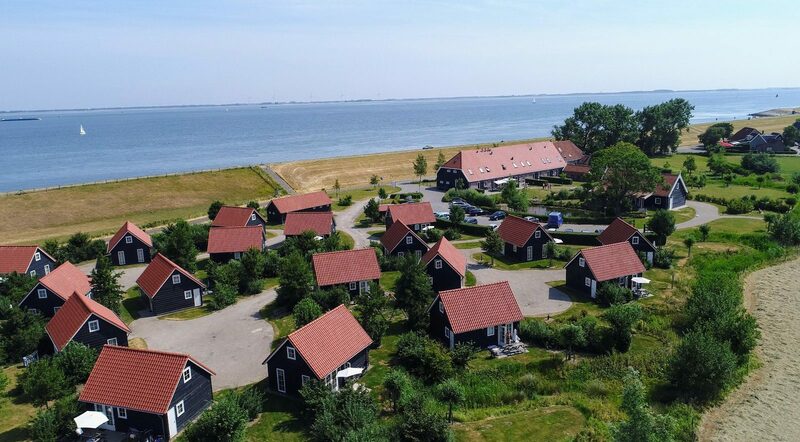 Holiday park De Stelhoeve, at the edge of Wemeldinge and on the Oosterschelde, is located at about 10 km from this vibrant culture and shopping city. In the park you'll find 18 nice and tastefully furnished holiday homes for 2, 4 or 5 people. Each home, built in typical Zeeland style, features all modern amenities including free WiFi. 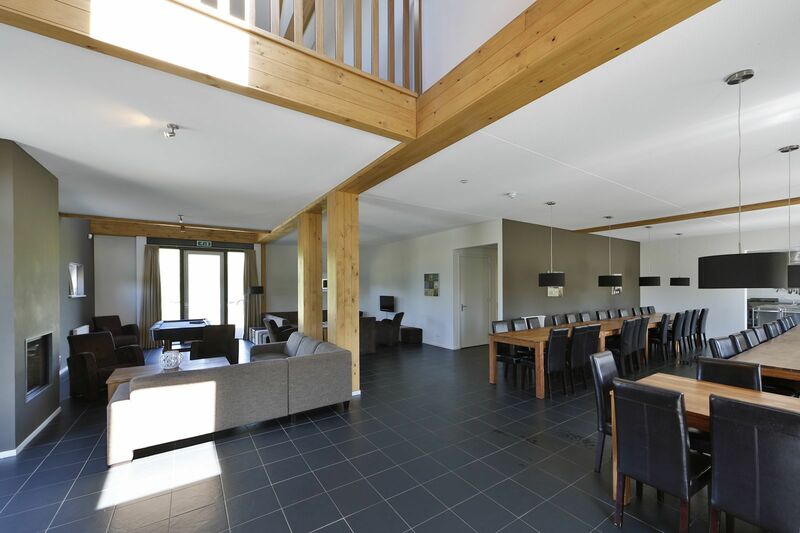 Or maybe you're looking for a group accommodation near Goes, for a family reunion or weekend with friends in Zeeland. In that case you're also more than welcome in De Stelhoeve. Group accommodation Oosterschelde is our new, luxurious five-star accommodation for groups of up to 45 people. The farmhouse offers 14 bedrooms, a professional kitchen and lots of space. The group accommodation can be booked on the basis of self-catering or with catering included. 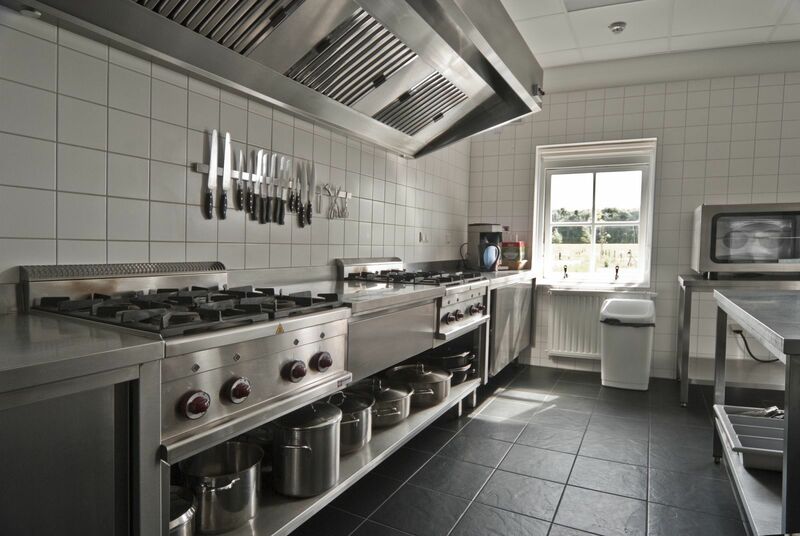 A chef will then prepare the dishes you want in the kitchen of the farmhouse. Taking a break at the Stelhoeve is always wonderfully relaxing. Are you looking for cozy holiday homes near Goes? 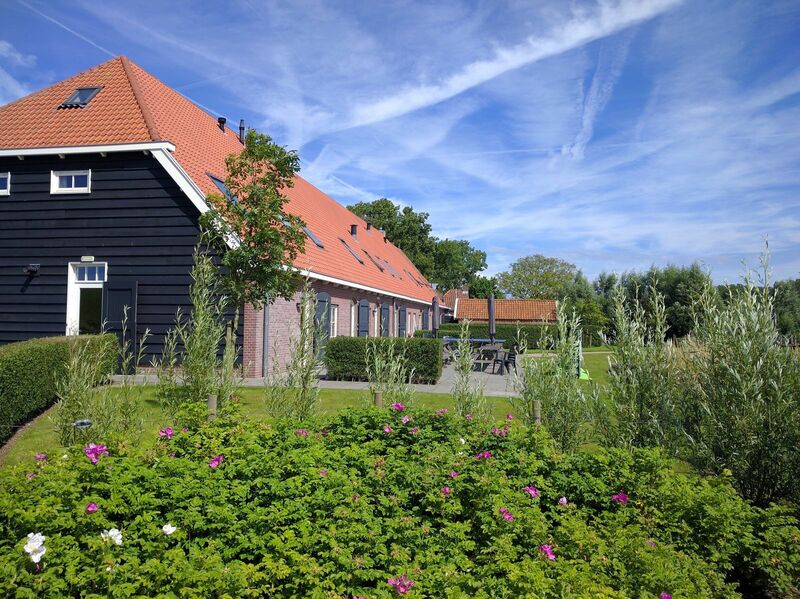 Holiday Park De Stelhoeve, on the edge of Wemeldinge by the Eastern Scheldt, is about 10 kilometers from this bustling cultural and shopping city. The park has 18 cozy and tastefully furnished holiday homes for 2, 4, or 5 people. Each house, built in a typical Zeelandic style, is equipped with every modern convenience, including free Wi-Fi. 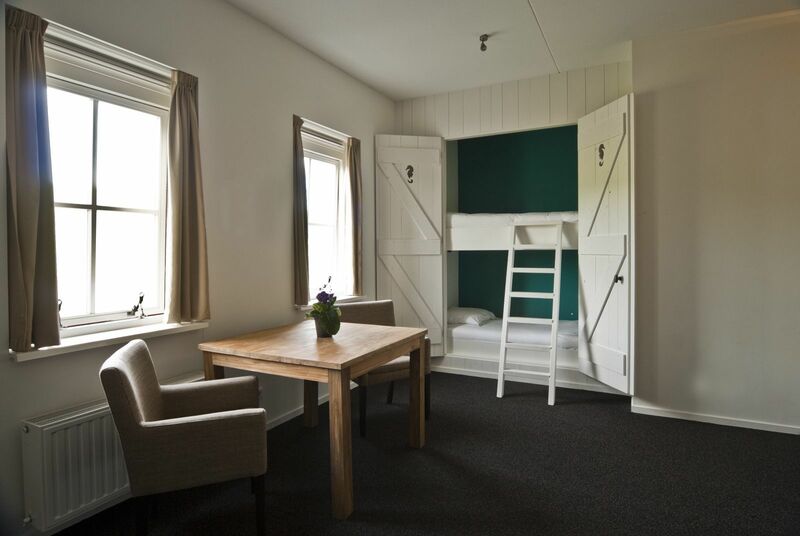 Or maybe you are looking for a group accommodation near Goes for a family reunion or weekend with friends in Zeeland. Then you are also very welcome at De Stelhoeve. Group accommodation Eastern Scheldt is our new, luxury 5-star accommodation that offers enough room for groups of 45 people. The farm has 14 bedrooms, a catering kitchen, and plenty of living space. The group accommodation can be booked on the basis of self-catering or including catering. A chef will then prepare the desired dishes in the kitchen of the farm. 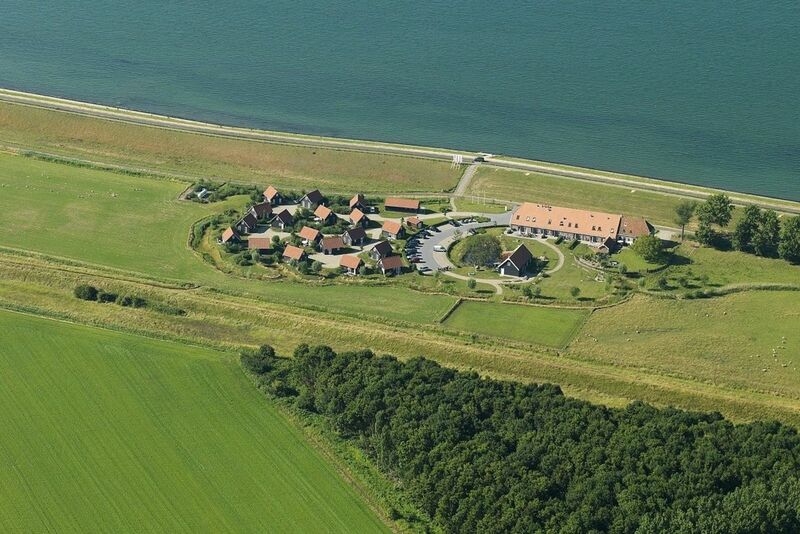 Group accommodation, directly at the Oosterschelde in Zeeland. Our guests rate this accommodation with an average of 8.6.